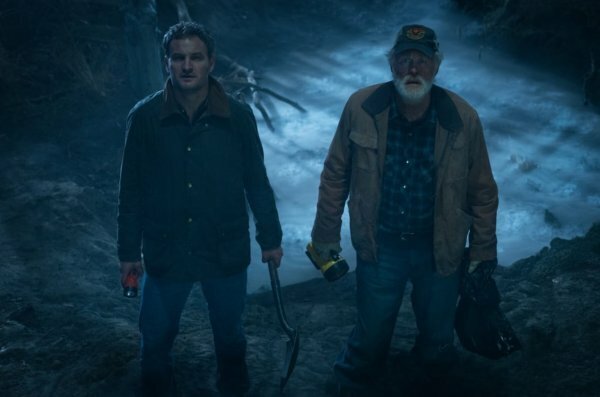 Supernatural horror directed by Kevin Kölsch and Dennis Widmyer based on Stephen King’s novel, which follows Dr. Louis Creed (Jason Clarke), who, after relocating with his wife Rachel (Amy Seimetz), and their two young children, Gage and Ellie, from Boston to rural Maine, discovers a mysterious burial ground hidden deep in the woods near the family’s new home. When tragedy strikes, Louis turns to his unusual neighbor, Jud Crandall (John Lithgow), setting off a perilous chain reaction that unleashes an unfathomable evil with horrific consequences. Ellie Creed: So many trees. Rachel Creed: It’s beautiful, right? Louis Creed: It’s definitely not Boston. 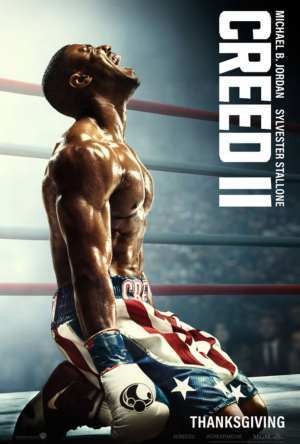 Louis Creed: Here we go. Okay, so, what do you think? Ellie Creed: Wow. This whole place is ours? Rachel Creed: In the woods today, Ellie discovered a charming little landmark. Ellie Creed: The Pet Sematary. Louis Creed: A place to bury our pets and remember them. I know it seems scary, but it’s not. Perfectly natural, just like dying is natural. Jud Crandall: The whole town has been using this place for generations. Folks make a kind of ritual out of it. Jud Crandall: It’s not some campfire story. Louis Creed: I saw these on the trees up there. Jud Crandall: They’re warnings. They local tribes carved them before they fled. They fear that place. There’s something up there, something that dates way back. Louis Creed: [to Jud] That cat was dead. Jud Crandall: [to Louis] I know what you’re thinking of doing, but they don’t come back the same. Ellie Creed: I remember my birthday party. Church was out on the road, then everything went black. Louis Creed: It’s okay now, he’ll be back. Ellie Creed: Back from where? Rachel Creed: Louis, what’s going on? Louis Creed: There’s a place Rache, brings things back. Hug your daughter. Ellie Creed: Are you happy, mommy? Jud Crandall: [to Louis] I should never have shown you that place. And your child is not the only thing that will come back. Jud Crandall: I should never have shown you that place. Louis Creed: But you did. Jud Crandall: If you cheat death, there’s a price to be paid. Louis Creed: I needed more time with her. Jud Crandall: Sometimes dead is better. Jud Crandall: If you’ve done something, Louis, it’s not too late to undo it. Victor Pascow: The barrier is broken. Jud Crandall: We have a second chance. What do you think of Pet Sematary quotes? Let us know what you think in the comments below as we’d love to know. Very good movie! Not for the faint hearted though. Was rated 15, bear in mind I’m 21 years old! Was very scary and frightening so don’t watch alone. Would highly recommend but I couldn’t watch the whole movie due to how scary it was!